We have a solution to your salon booth rental dilemma! Read on and then call us at (817) 823-7105 and let us save you money. You know the dilemma we are talking about. You want your own beauty salon. You sit down and do a quick retail space for lease search in the Tarrant County area and your hopes shatter. There is no way you can afford renting space for a beauty salon. The cost of even the smallest retail space is beyond your budget, not to mention the cost of the equipment for your beauty salon, plus marketing, plus the incidental costs of starting up your business. You shut down your computer and shut down your dreams. Not so fast! Contact us at Salon & Spa Galleria and let us resurrect your dreams. There is more to “salons suites for rent” than renting an entire retail space. 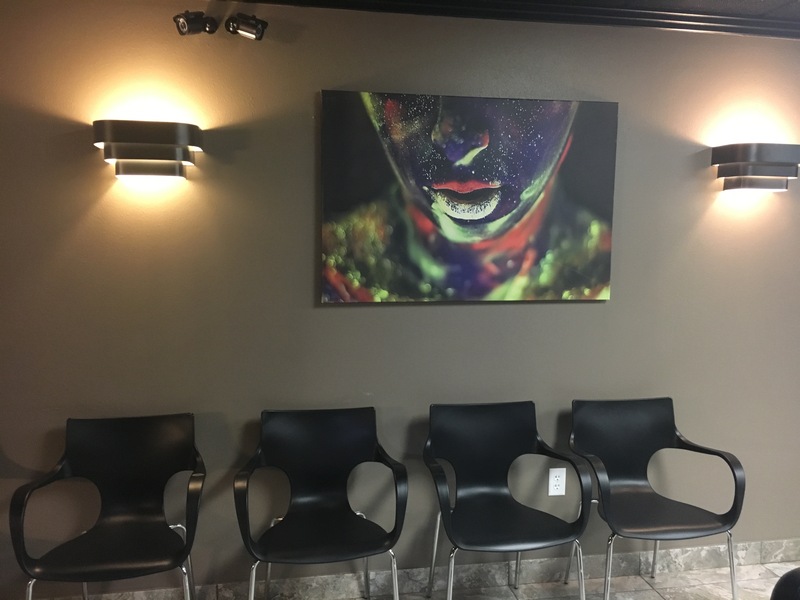 The newest trend in the beauty business is a salon chair rental, or simply renting an individual beauty suite for lease within a building of other suites. Here’s how it works at Salon & Spa Galleria. You walk into one of our ten Tarrant County locations and you inquire about our salon suite rental prices. Our helpful staff lays it all out for you. They will tell you about the WiFi in your beauty suite. They will tell you about the professional page, just for you, on our website. They will tell you about the equipment supplied by the Salon & Spa Galleria, the fact that you can personalize your own suites, and they will tell you about the ridiculously low rental prices for one of our suites, as low as $50 per week. Suddenly your Google search for “salon space for rent near me” does not feel like a pipe dream. Suddenly it feels like it could actually become a reality. Salon & Spa Galleria has been making dreams come true for quite a few Tarrant County beauticians, people like you who started out with nothing but a dream and a few bucks in their pocket. Yes, they had a devoted clientele, but the thought of having their own place was foolishness . . . or so they thought. Once they found out about Salon & Spa Galleria, once they saw the entire rental package laid out in front of them, well, suddenly they gave themselves permission to hope again. And today they are successful business people, owning their own beauty business, and sharing their profits with absolutely no one except Uncle Sam. That’s the way the system should work. You do the hard work and you get the profits. Don’t you think it’s time you make the system work for you?